Single and double hung windows are the most popular type of windows in Colorado homes. They are the “classic” looking window. Single hung windows feature two sashes (A sash is made of one or more movable panels, or “sashes”, that form a frame to hold panes of glass) one that is fixed in place, and one that moves up and down on a vertical track. Double hung windows also feature two sashes, except both are able to move along a vertical track. Since, the hung windows don’t stick out when they are opened, they are perfect for windows facing decks, walkways, or porches. When deciding whether to purchase single or double hung windows, there are three main things to consider: Cost, ventilation, and cleaning. First, single hung windows do tend to be slightly cheaper than double hung ones. If you are only replacing three windows, the price difference will likely not be a big deal. However, if you are replacing a large amount of windows, it could add up quickly. If cost is your only concern, single hungs are the best option to give you everything you need from a Milgard window, while still staying inside of your budget. 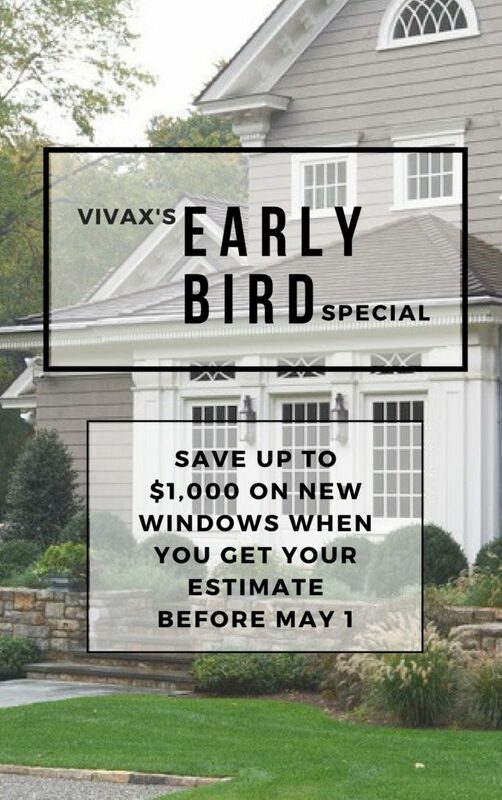 However, Vivax does offer financing and payment plan options that have been useful in helping homeowners complete the project exactly the way they want it. When is come to ventilation, double hung windows are a much better option. Since both sashes slide, it allows for air to enter and exit from two separate openings. While they may not be necessary in every room, homeowners should consider double hung windows in any bathroom or other high moisture area in the home. The double hung windows will allow for more fresh air to enter the bathroom, and reduce the chance of mildew build up. Rooms like living and dining rooms will work fine with singles hung. As long as they are on a ground level, cleaning single hung windows isn’t much of a challenge. But, you will need to go outside to clean the outside of the fixed sash. Single hung windows on the second floors can be more challenging, since you may have to get on a ladder or roof to reach them. All double hung windows also have a tilting mechanism inside that allows both sashes to till inward. With double hung windows, you will never have to brave the elements to clean your windows again. 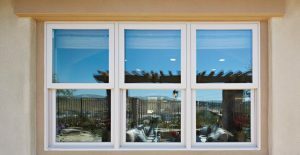 Single hung windows are available in Tuscany, Montecito, Styler Line, Ultra, and Aluminum. Double hung windows are available in Essence, Tuscany, Montecito, and Quiet Line.